2019 is the second year of the Music in the Vineyards String Quartet Apprenticeship Program, designed to identify and nurture an emerging ensemble. To further Music in the Vineyards commitment to community engagement and to increase accessibility to chamber music, the quartet will perform free concerts throughout the valley as well as collaborate with festival musicians. 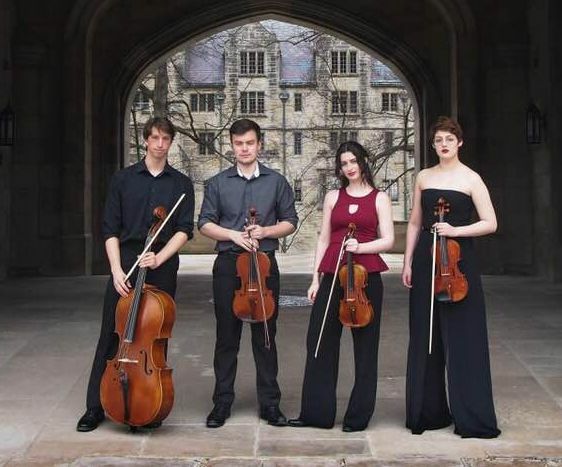 The Second Street Quartet from the Jacobs School of Music at Indiana University have been selected as the 2019 Apprentice String Quartet. The Second Street Quartet will give their first recital at Music in the Vineyards as part of the Competition Winners Showcase on Saturday August 3 at 2:00pm in the Silvagni Recital Hall at Napa Valley College, 2277 Napa-Vallejo Highway, Napa. The concert will also feature the three winners of our 6th annual Solo Instrumental Competition. Children’s concerts at Napa Valley Boys and Girls Clubs. Informal performances in unconventional venues such as wine bars, art galleries, a movie theater and outdoor spaces. A recital and performances with festival musicians in the regular MITV concert series. Check back for a full list of free performances as they become confirmed. The Second Street Quartet spent three years playing together in Bloomington, IN before being selected by Music in the Vineyards as their apprentice quartet. 2nd St. Quartet is currently under the tutelage of Brandon Vamos and other members of the Pacifica Quartet with previous coaches including Sibbi Bernhardsson and Grigory Kalinovsky. They have played in masterclasses at the Jacobs School of Music for members of the London Haydn Quartet and for violinist Guillaume Sutre. In the fall, 2nd St. plans to begin their graduate studies as an ensemble at Jacobs. They are excited for the outreach and performance opportunities provided in Napa Valley, and hope to use this experience to do similar work in Bloomington and throughout the Midwest.  the Napa Valley Performing Arts Foundation.